Hillsong United - USA TOUR 2019 - Right Song. Right Time. 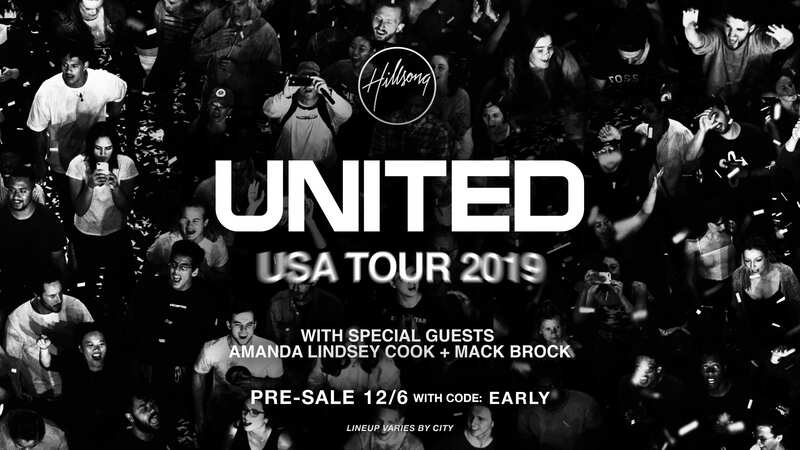 Hillsong United may live in Australia, but that won't stop them from bringing their "USA Tour 2019" to the SOS Radio Community in June! These are the guys that brought you songs like "Oceans," and "Touch The Sky!" 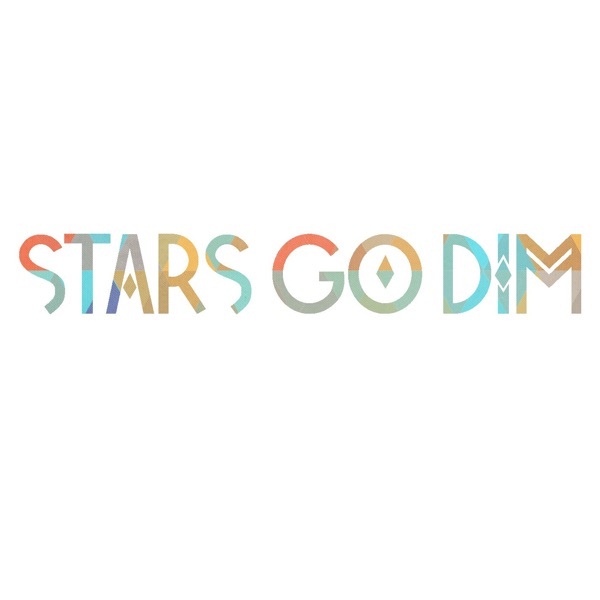 Mack Brock from Elevation Worship and Amanda Lindsey Cook will be special guests on the tour!